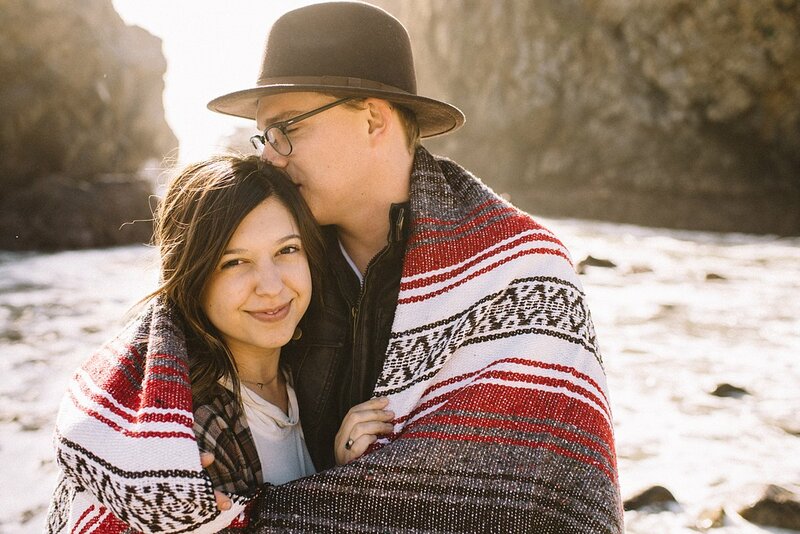 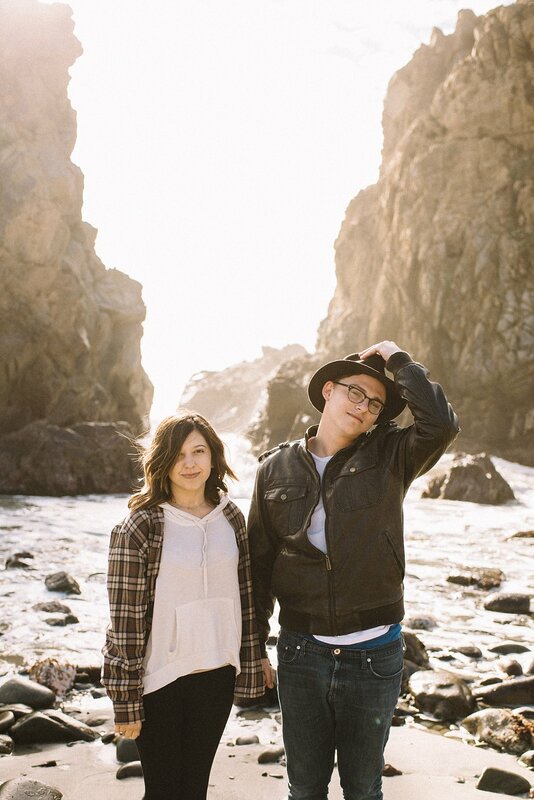 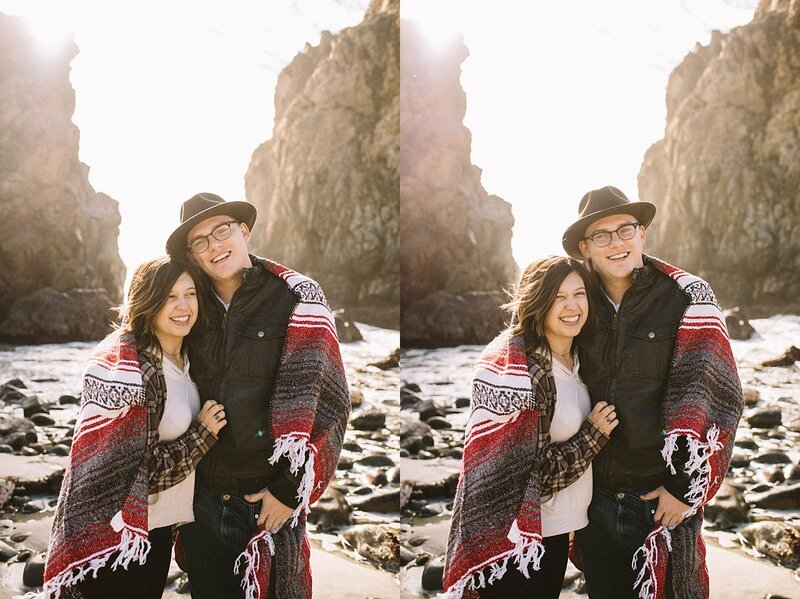 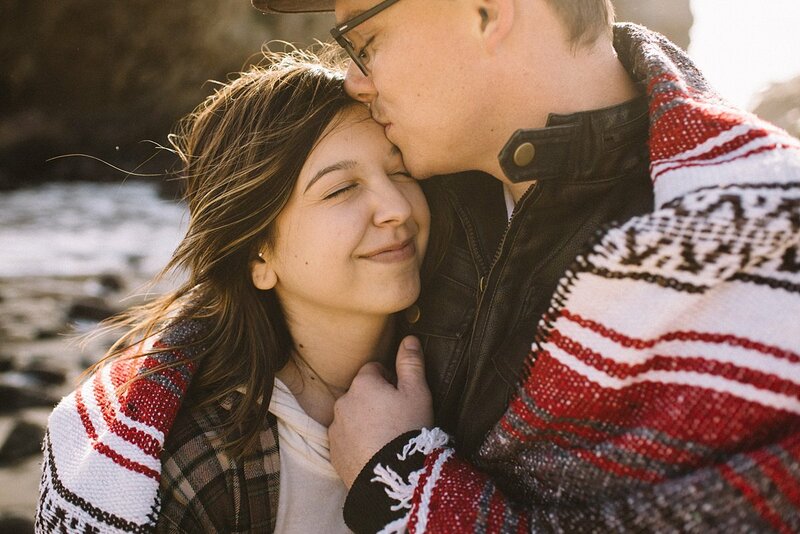 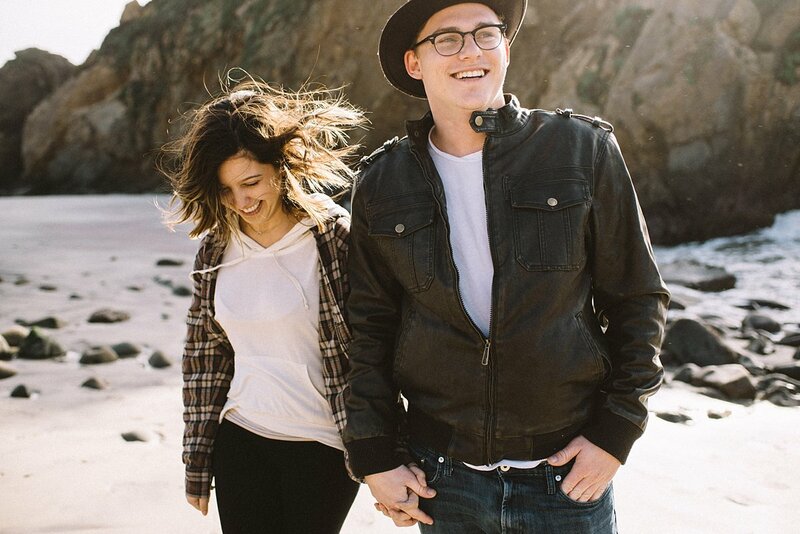 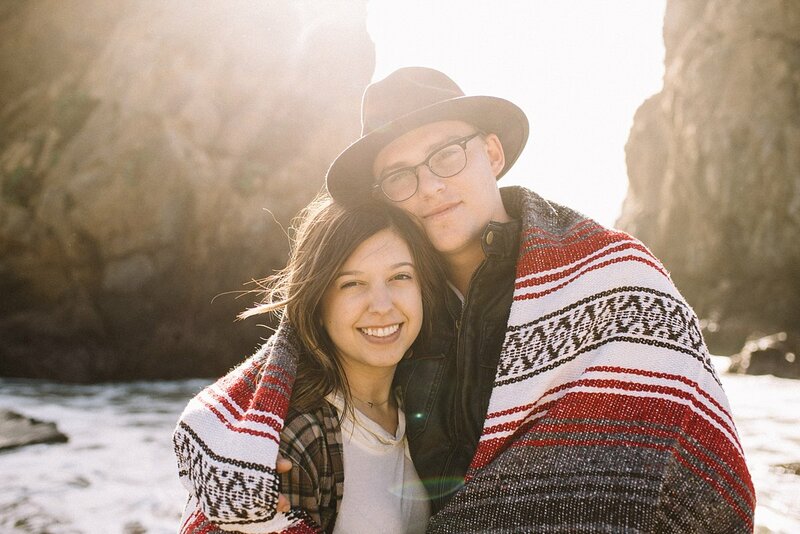 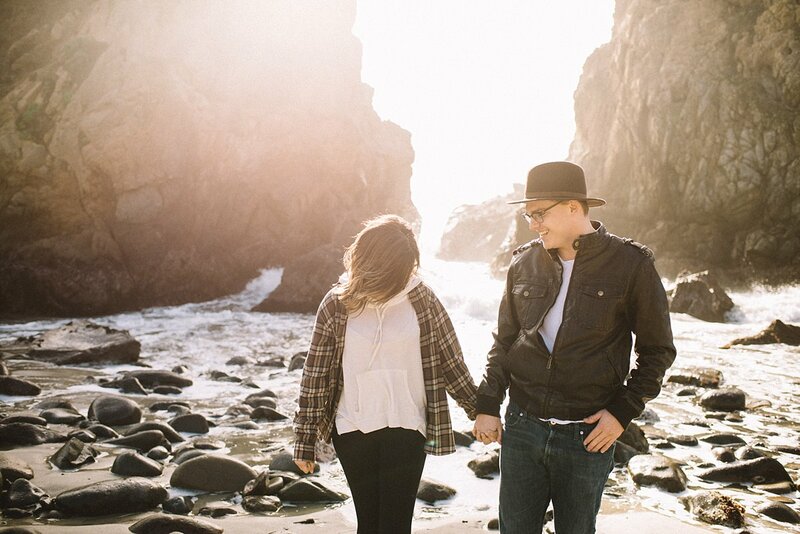 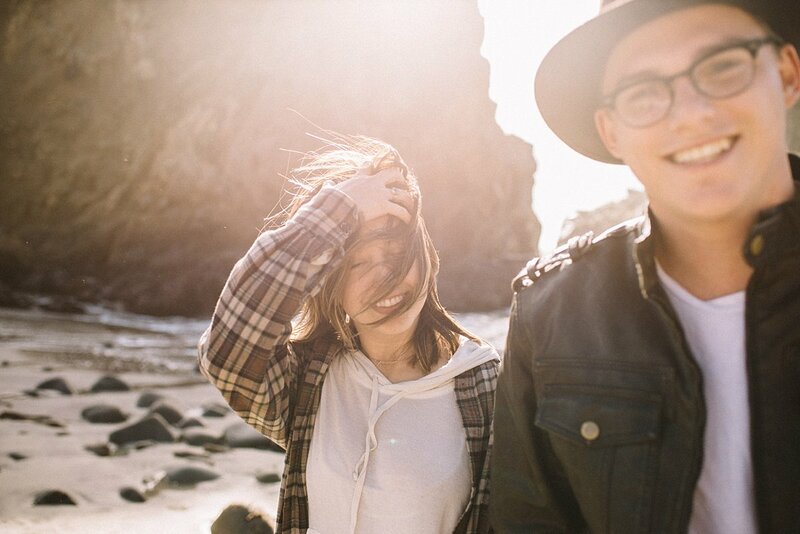 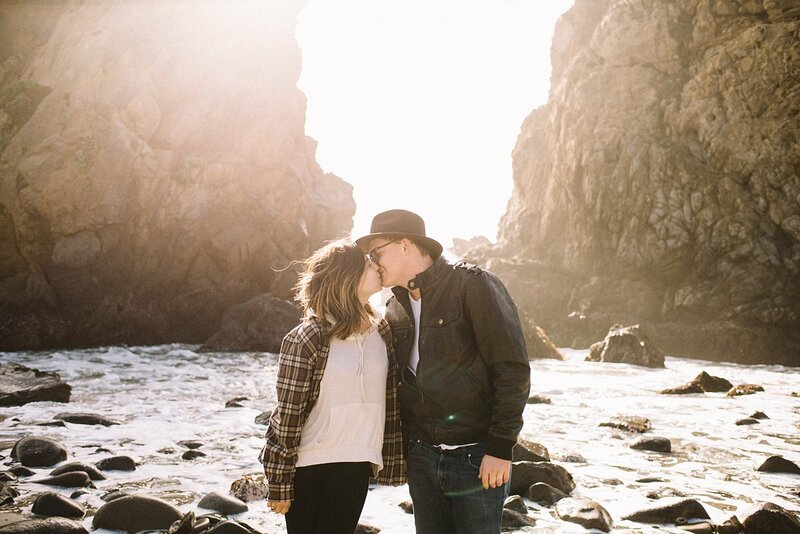 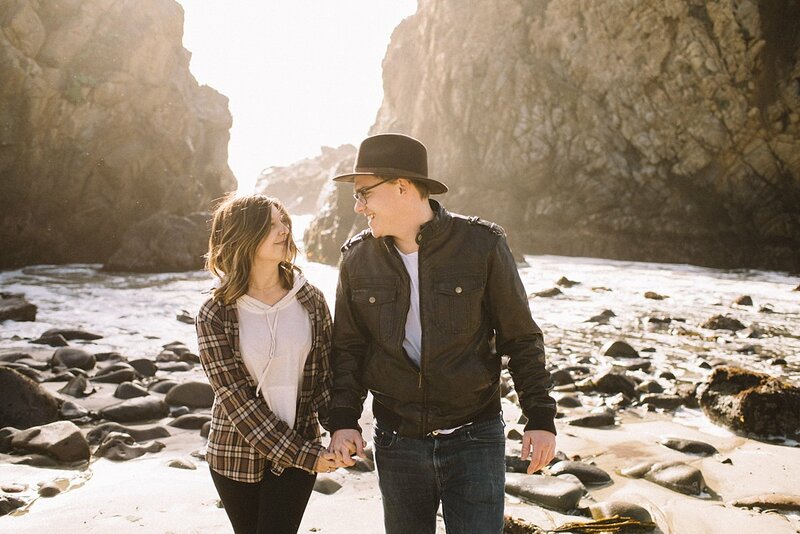 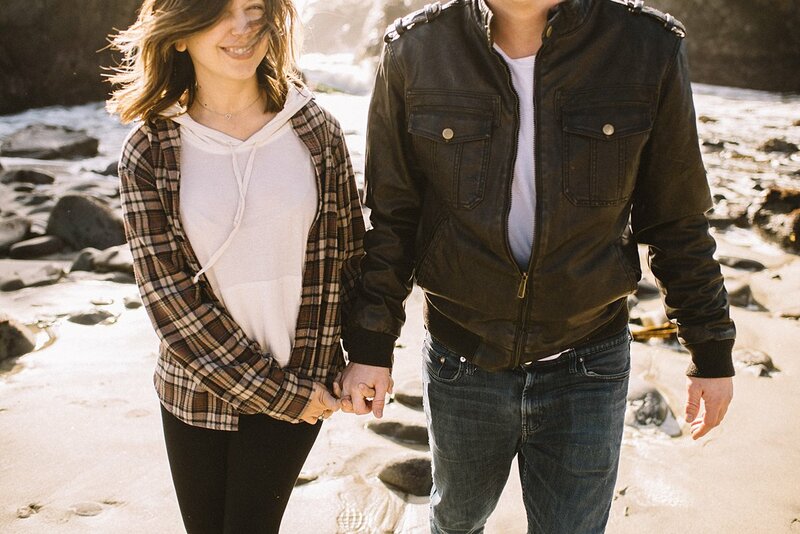 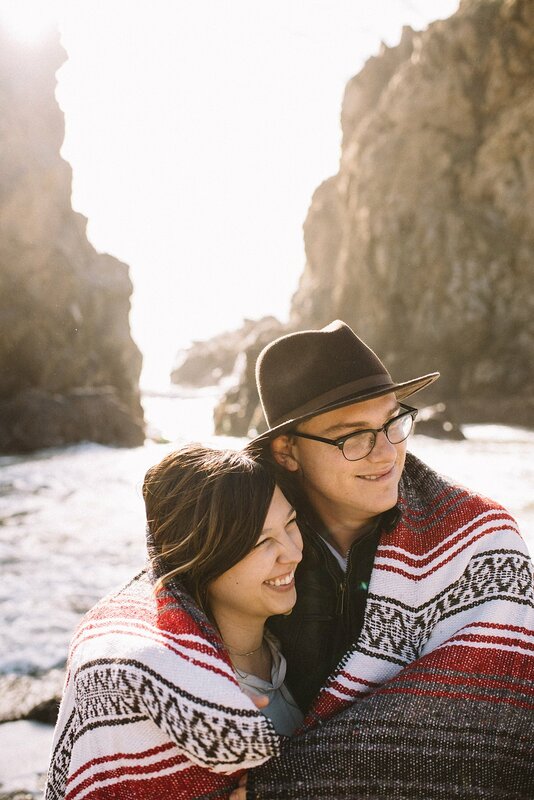 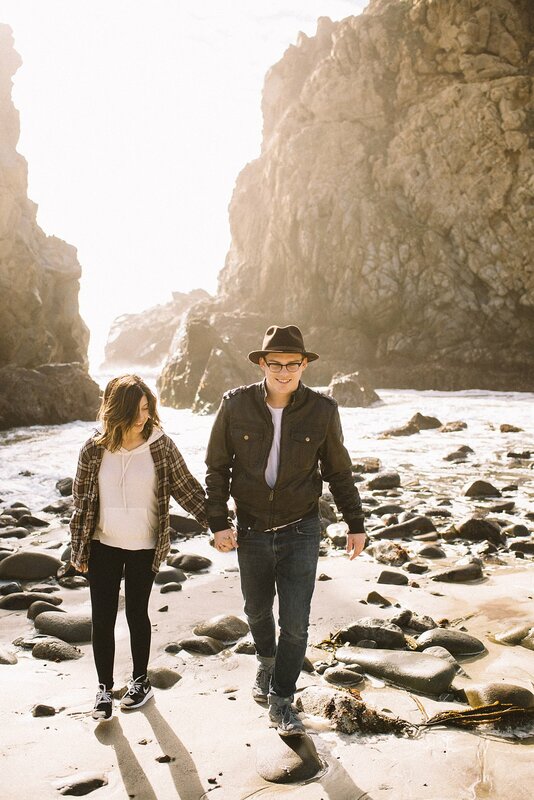 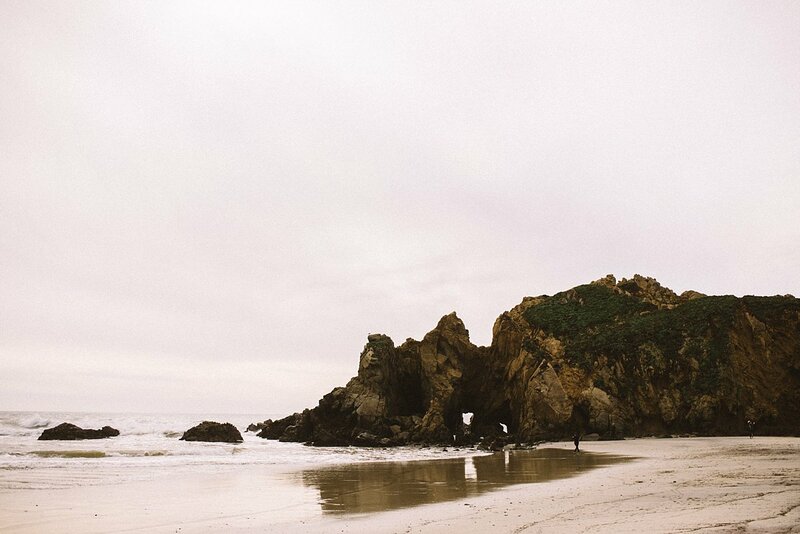 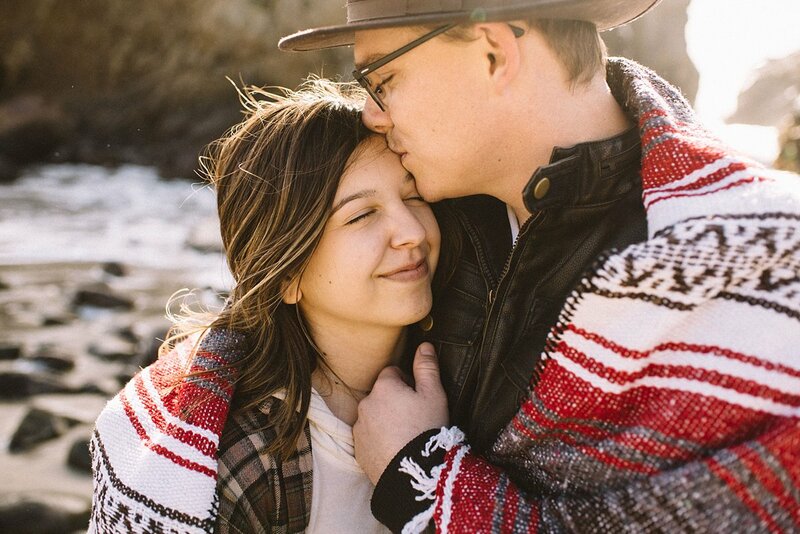 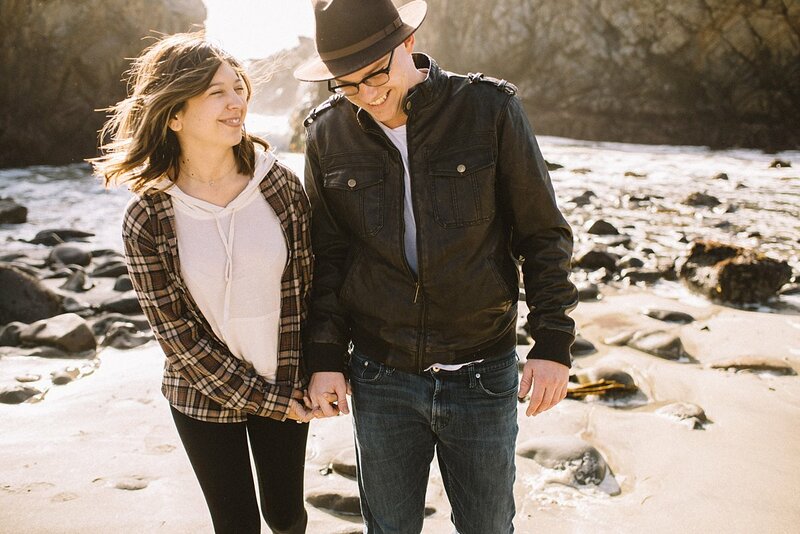 Sometimes you need to get out of your comfort zone (as a photographer) and go up to two adorable people while exploring on the beach in Big Sur, ask them for a spontaneous couple session, and let the magic happen. 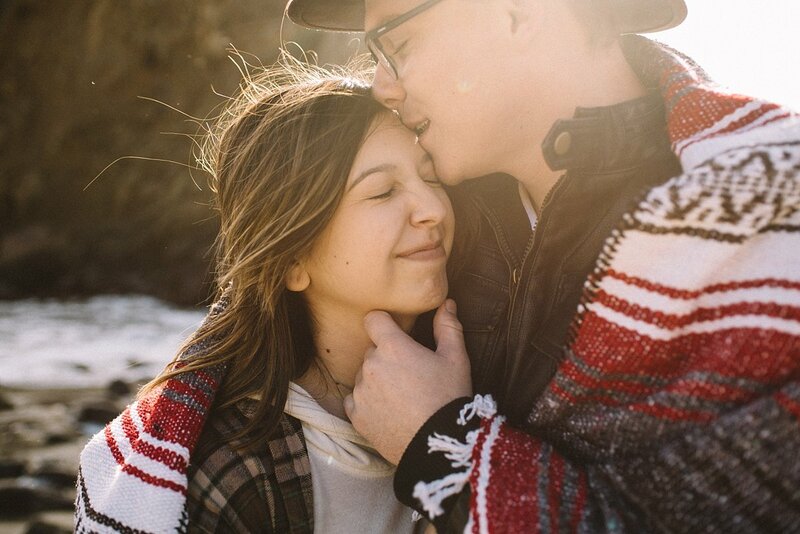 David and Marissa were such incredible sports and we had a pretty epic 5-minute session in one of the most beautiful locations, with some of that famous California-sunshine. 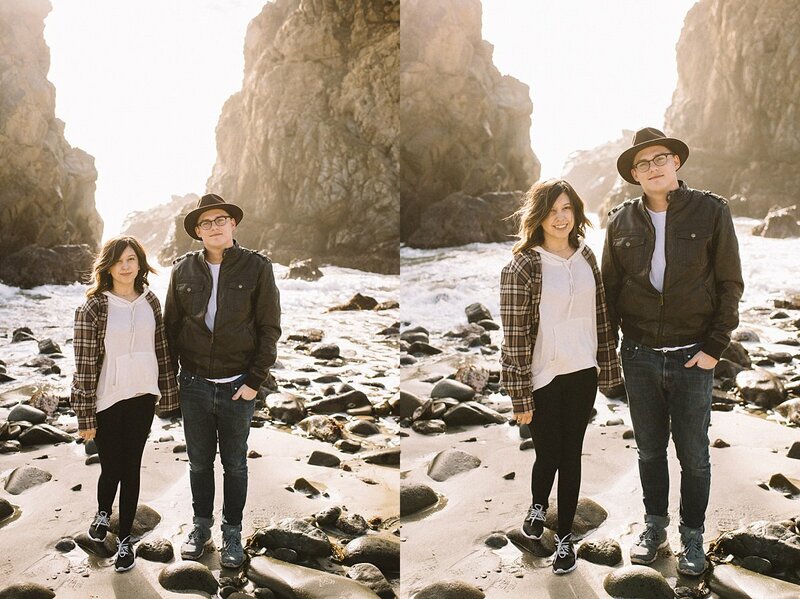 A win-win kind of situation, if you ask me. 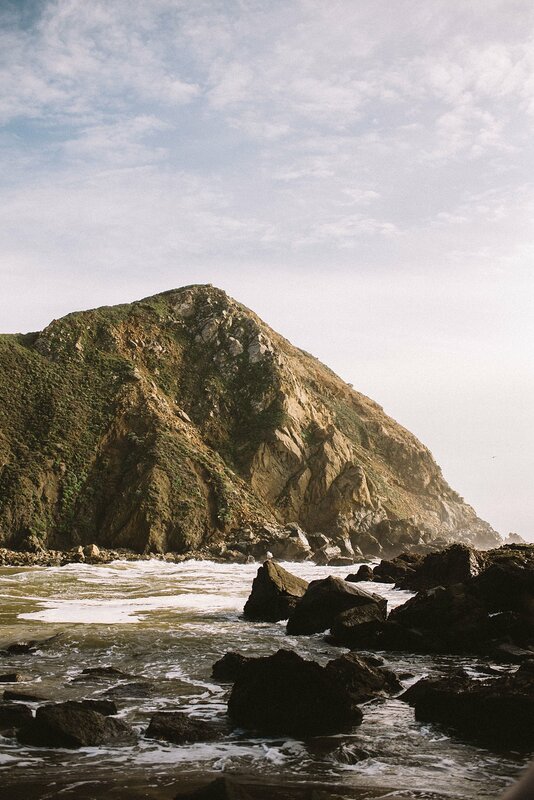 Hooray for spontaneity! 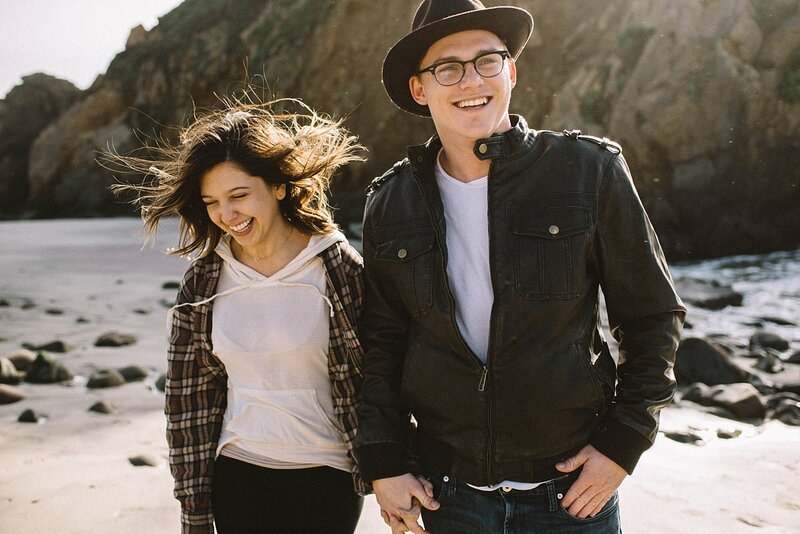 David is also a pretty cool guy, being a songwriter and all, go have a look at what he does over on Burnett Music Group.